A better way to clear snow. 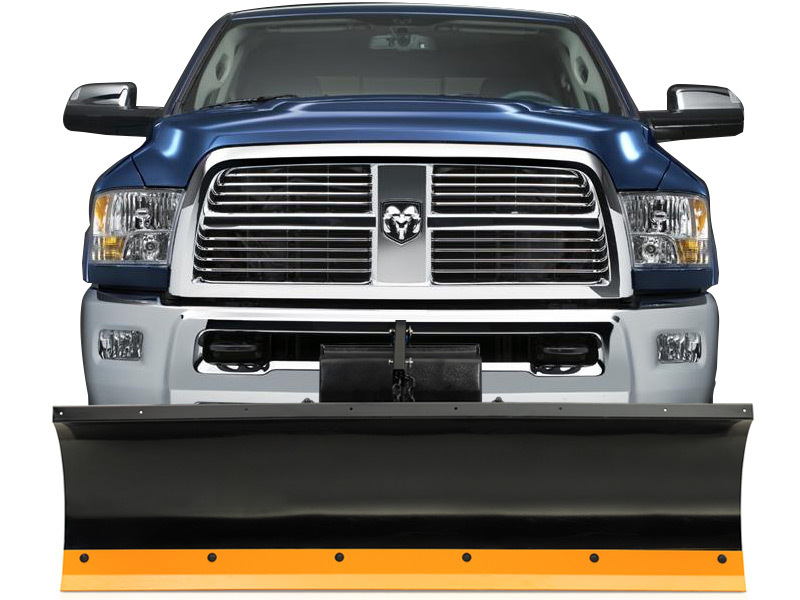 A personal plow hitched to the front of your truck or SUV is an infinitely better way to remove snow than the shovel sitting in your garage. 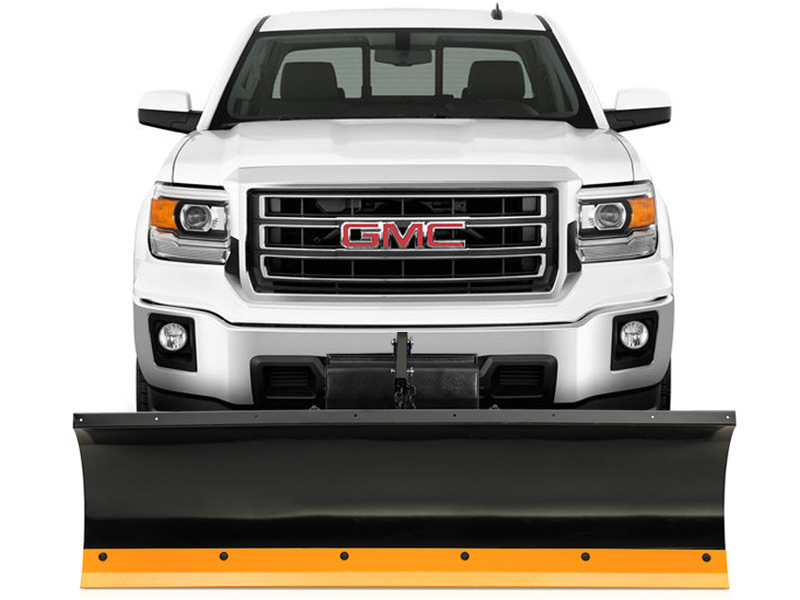 We even sell lighter plows that don't require a truck - they work with any car with a solid front bumper. 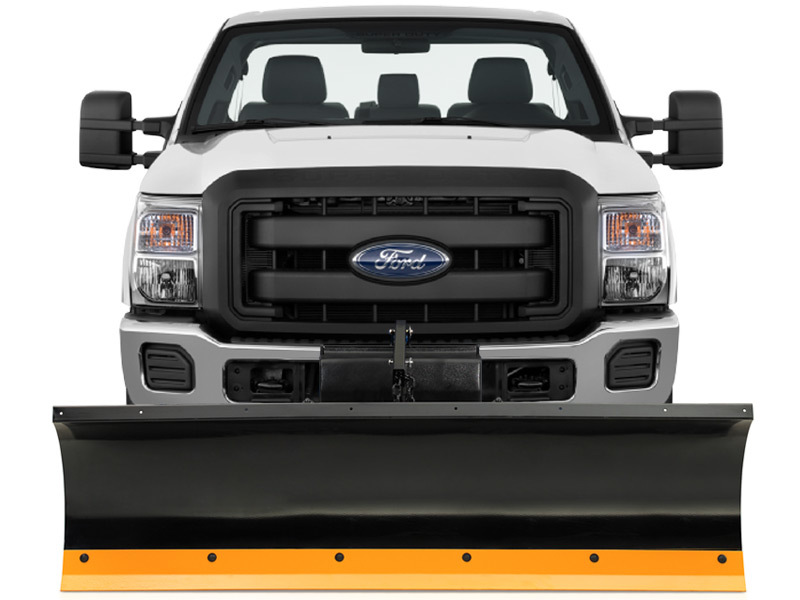 Heavy-duty plows for heavy-duty work. 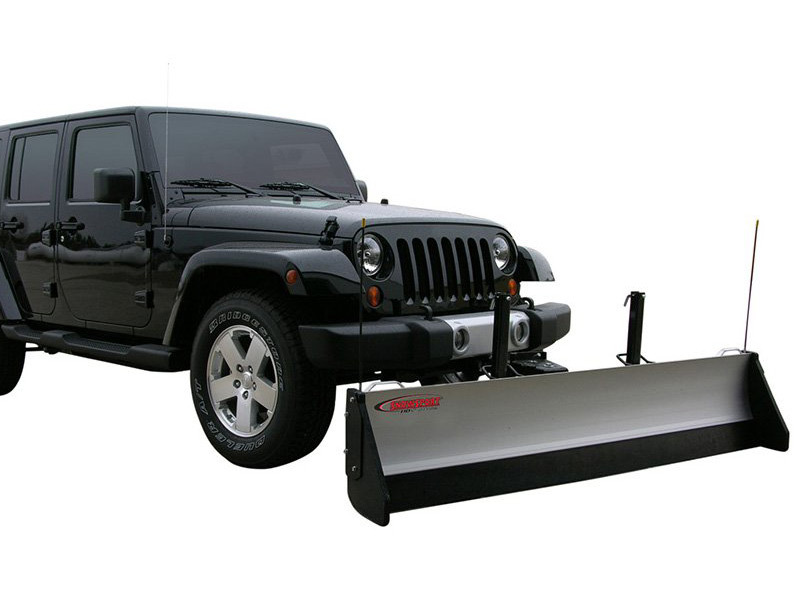 If you are looking for something more rugged, we offer a selection of Curtis plows. 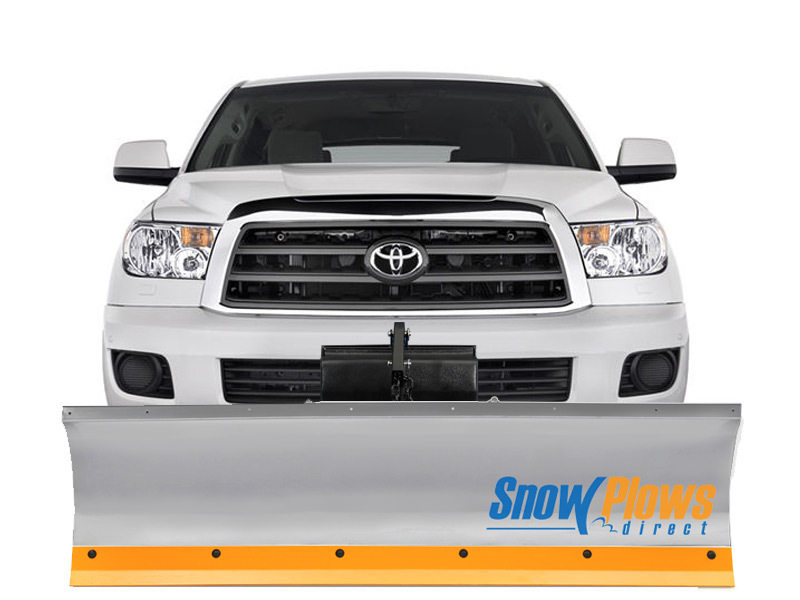 These durable plows can be pushed harder and are ideal for demanding commercial jobs like snowed-in alleys or large parking lots. Keep your paths clear of ice. Salt Spreaders are a great way to stop snow and ice from accumulating on your walkways and streets. We sell both walk-behind and tailgate spreaders, so you can choose the spreader that's the best fit for your property's size. 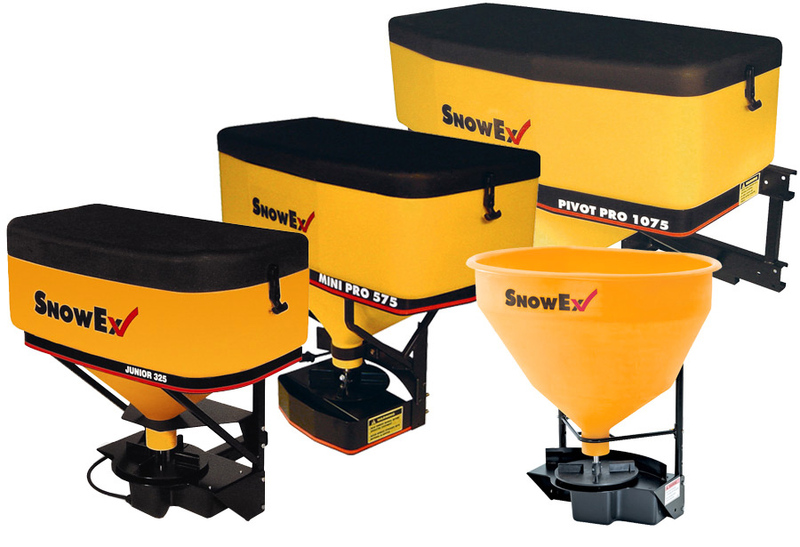 Have a question about any of the Snow Plows or Accessories we sell? 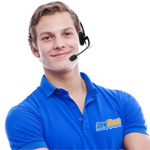 Give us a call and talk to a Product Expert right here in Illinois. 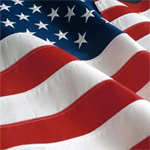 Everything we sell ships to you absolutely free of charge, and unless you reside in Illinois there's No Sales Tax. 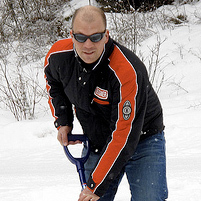 At Snow Plows Direct, we know a lot about winter frustrations. Year after year, we deal with harsh Chicago winters. In fact, this past year, we weathered constant snowfall and record-setting cold - the likes of which earned us the moniker "Chiberia." Needless to say, we know what's like to battle relentless snowfall while keeping your property clean and clear. 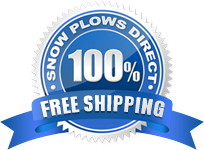 Snow Plows Direct aims to be the premier online retailer of Snow Plows for Trucks, SUVs, and even ATVs. 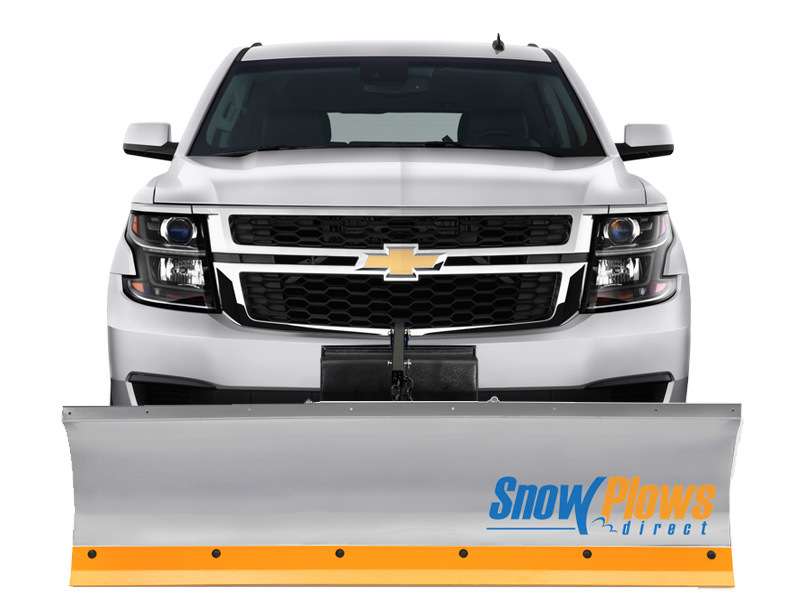 If you have any questions about any of the products we sell don't hesitate to speak with one of our snow plow experts by live chat or calling us at 855-386-6896. 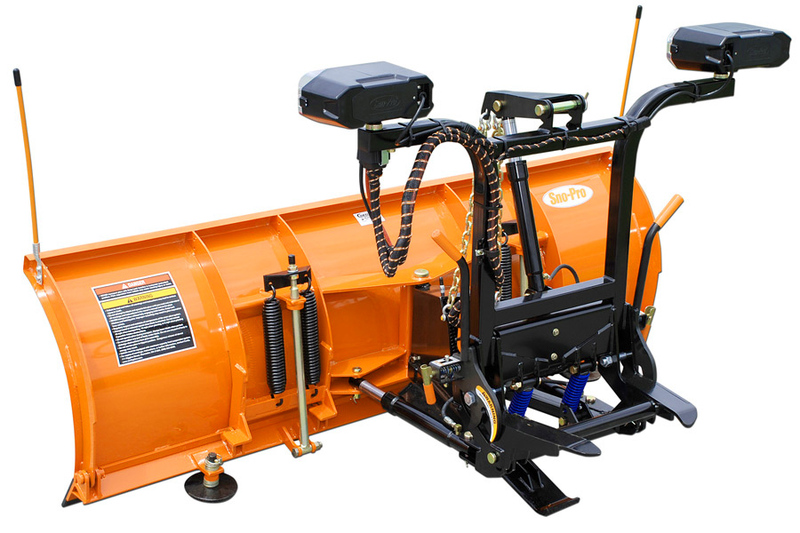 Rest assured that we only carry the top name brands in snow removal products, and they all ship to your door completely free. Even better, unless you reside in Illinois, there's no sales tax! 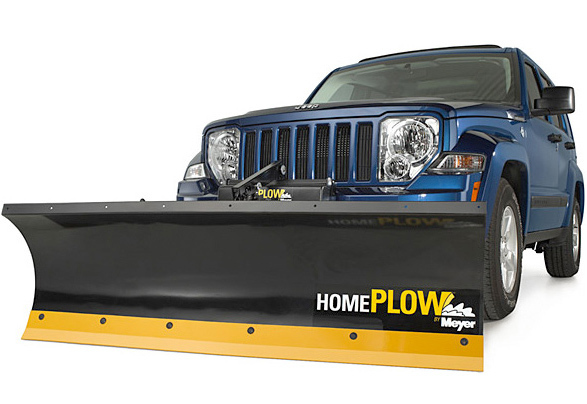 I love the plow, it's easy to use and works great. My neighbor asked me to clear a path to her shed and the SnowSport didn't so much as touch the grass. We were both pleasantly surprised! I expect to get a lot of use out this plow...lots of snow in this part of New York. 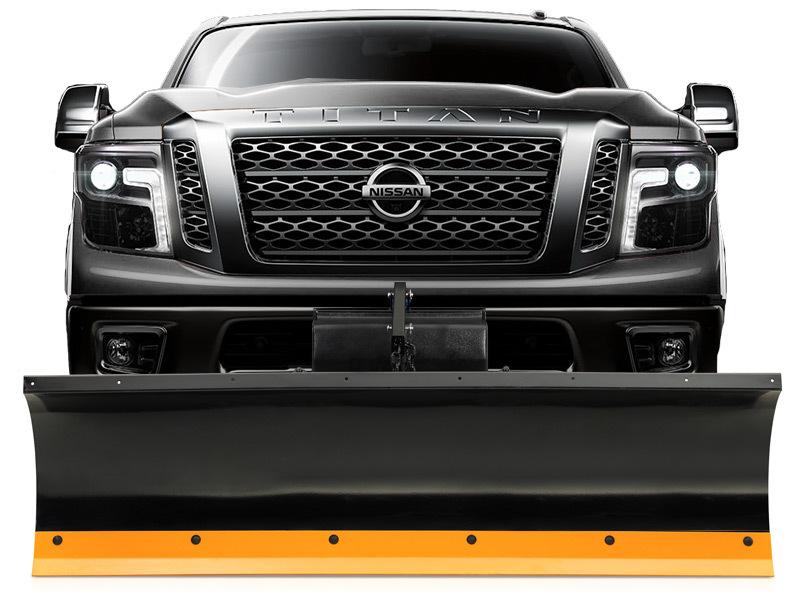 SnowPlow Direct's customer service helped me pick the right plow for my truck and it arrived sooner than expected. The plow works great! I have plowed the half mile road leading to my farm about 10 times so far. If I don't want to keep the plow on my Sierra, I can take it on and off in about a minute - super easy. I did the initial receiver installation by myself and it took me about an hour.